We are delighted to welcome Sami Asshali to the office this week to gain some work experience at DHR Communications. Sami is a freshly graduated college student, having just completed a BA in Communication Studies at DCU, and is set to begin an MSc in Multimedia in September. He has a great interest in public relations, and is also passionate about television and radio broadcasting. 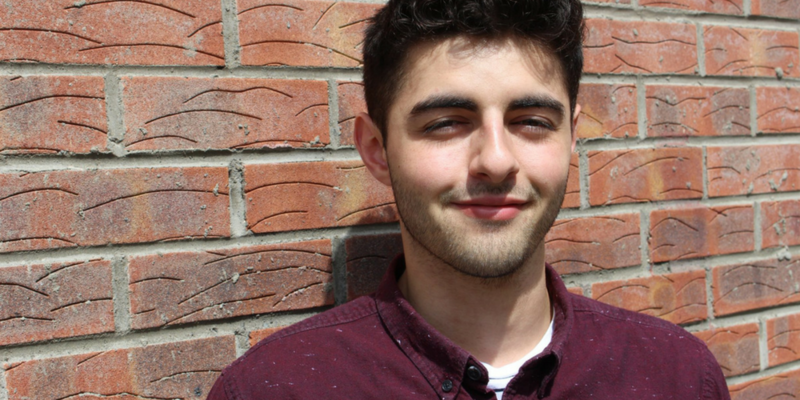 During his time at college, he was involved in the Media Production Society, taking part in DCUtv’s annual 24-Hour Broadcast to raise money for various charities. He was also heavily involved in the college radio station DCUfm, and has presented and produced several different shows throughout his time on campus. Sami has worked as a voice-over artist for RTÉ 2fm and voiced a series of the station’s adverts for 2016. 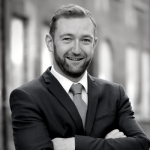 He also worked as an intern for Sweet Media Ltd and contributed to the production of a nationally televised advert for Bord Bia, both on and off set. Sami is extremely enthusiastic about multimedia and photography and filmmaking are two of his favourite pastimes. He is also an avid music fan and regularly enjoys going to gigs and summer festivals all over Ireland.